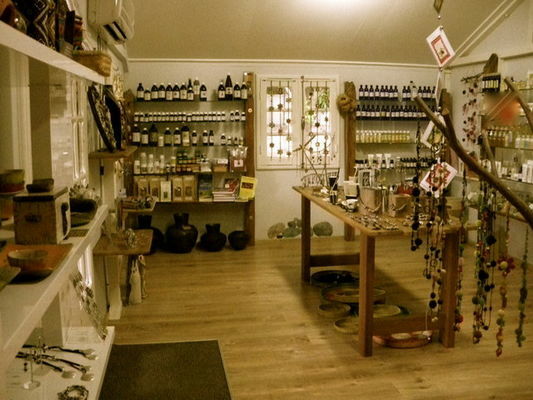 Case Nature is a shop situated in Saint-Gilles-les-Hauts. 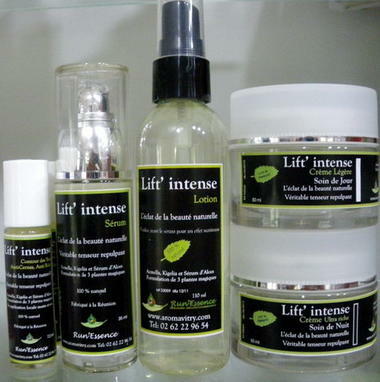 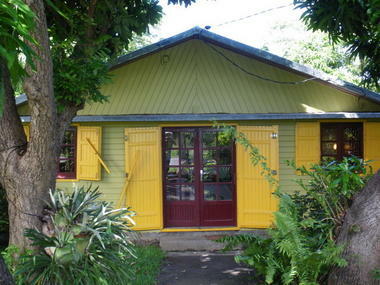 It sells products from the Vitry: distillery: high-quality essential oils, herbal distillates, vegetable oils, plant extracts, herbal teas, cosmetic product range and therapeutic plants from La Réunion. Certified organic products. 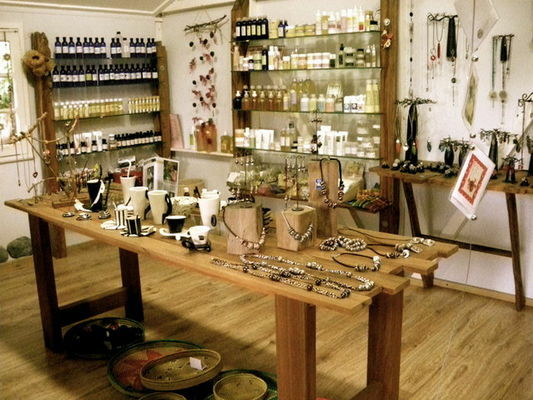 The shop also presents the creations of local craftspeople: jewellery, pottery, decorations, etc.